Its spring time in south Africa,really loving the weather. Those who stay in Pretoria know that the best part of spring or summer are the beautiful jacaranda trees. There is nothing more relaxing than walking or driving up a road filled with them. For some reason this is the show I'm most looking forward to , I just started watching it a year ago and it didn't take a long time for me to love it. The last we saw Rick and the group were trapped in Terminus.That will be a nice place to start of the new season because everyone is looking forward to how they will escape the box cart or if they will be the next meal of the terminus residents because I'm pretty sure they are cannibals. The show is a post apocalyptic horror drama that resolves around a group of survivors trying to make their way in a world dominated by zombies. I can't wait to see what happens next.I would recommend the show to anyone who loves drama with a little horror feeling.I hear a lot of people complaining and comparing the zombies to those in different shows like they not fast enough.I think each show is different and that what makes this one exciting. I'm really surprised at the fact that I am looking forward to The originals more than The vampire diaries. The vampire diaries has been my number one show through varsity but I feel like the story line though still interesting has gotten a bit repetitive in case of people dying and returning from the dead. 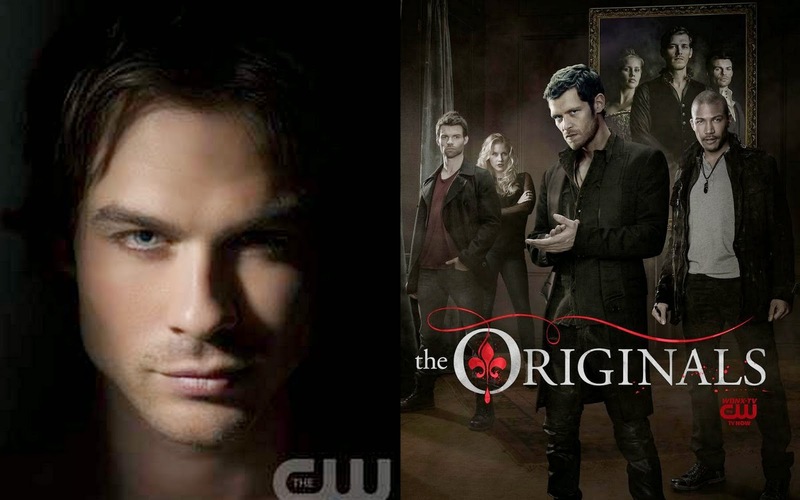 The originals on the other hand has gotten more and more exciting throughout the first season, I realize it is a spin off of the vampire diaries but it has its own feel, excitement and storyline.